Laura Levitan is a newborn and maternity photographer based in Dallas, Texas. She serves the entire Dallas metroplex and has the opportunity to interact with many pregnant mamas and newborn babies. 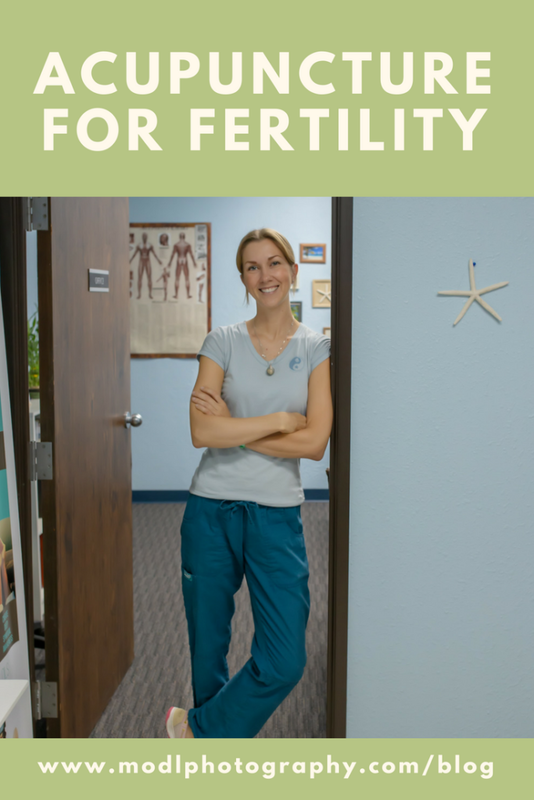 Laura became particularly interested in how acupuncture for fertility can make a huge impact. As part of her blog series on Parenting in Dallas, Laura speaks with Kathleen Ellerie, L.Ac., Dipl. O.M. of Beachside Community Acupuncture. In her practice, Kathleen strives to improve her patients’ overall health and quality of life. She discusses how this can make a positive impact on fertility, pregnancy and surviving the rigors of parenting. Beachside Community Acupuncture is located in North Dallas near Addison at 14330 Midway Rd, Ste 205, Dallas, TX 75244. Laura: Kathleen, tell me about Beachside Community Acupuncture. Kathleen: Well so there are a few things that contributed to how I founded and structured my practice. First of all, it is very important to me to provide excellent care and access to Traditional Chinese Medicine in the form of acupuncture, diet therapy, herbal medicine, supplements and essential oils. I want every patient to be their own health advocate. They may have looked to western medicine and not found relief from their symptoms. So they come to my clinic for an alternative. My intention is for everyone to be able to access affordable acupuncture care in a relaxing setting. 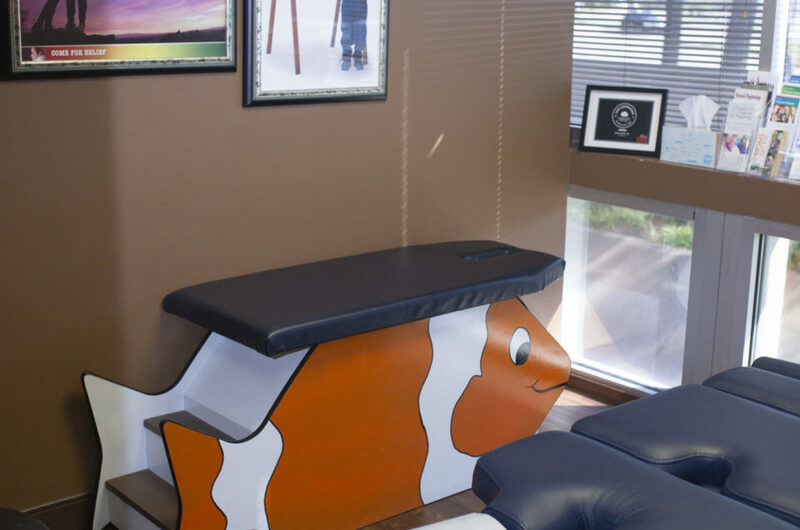 My clinic is set up so that you may be treated in the same room as another patient. That can be an amazing plus as it allows you to bring a friend or family member with you to experience treatment at the same time. Laura: Is that why you made it feel like a beach in here? Laura: That sounds amazing! Any new parent would benefit from an hour of relaxation. Can you talk about acupuncture for fertility? Laura: So tell me more about using acupuncture for fertility treatment. Kathleen: With acupuncture and Traditional Chinese Medicine (TCM) we want to make sure all organ systems are in balance. That is also true for the reproductive system. By the time a woman comes to me with fertility concerns, she is usually frustrated from trying to conceive. I work with my patients to focus on their overall well being. If the body is stressed and fatigued you will have more difficulty getting pregnant. 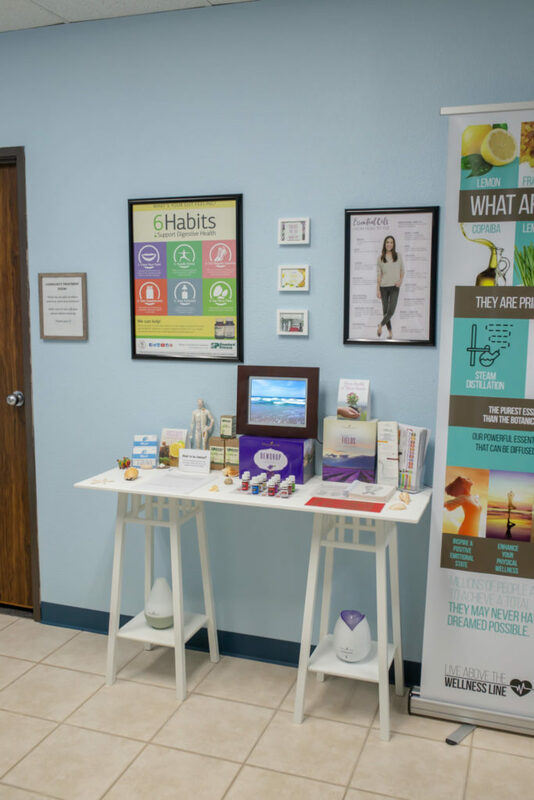 My treatments focus on bringing the body as a whole into good health, making lifestyle and diet changes, and may also involve adding herbal medicines. I also work with mothers undergoing fertility treatments and can develop a plan based on that. Click here to read more about acupuncture for fertility in Dallas on Kathleen’s website. Laura: What about postpartum depression? Or depression in general? Kathleen: Absolutely. In Traditional Chinese Medicine (TCM) we believe that emotions are the biggest internal factor in creating disharmony in the body. When emotions are intrusive and unmanageable, TCM can be helpful as a tool in treating those feelings. After pregnancy, many mothers (and fathers) are faced with depression, anxiety and a host of other strong feelings. TCM is a great way to bring the body back into balance through relaxation and resetting the body so that it has a chance to get into a restful state. Kathleen provides great helpful tips for living a more balanced, intentional and healthy life. Introducing TCM into your life can be beneficial and fun. Thank you, Kathleen, for inviting me into your practice and discussing acupuncture and Traditional Chinese Medicine with me. 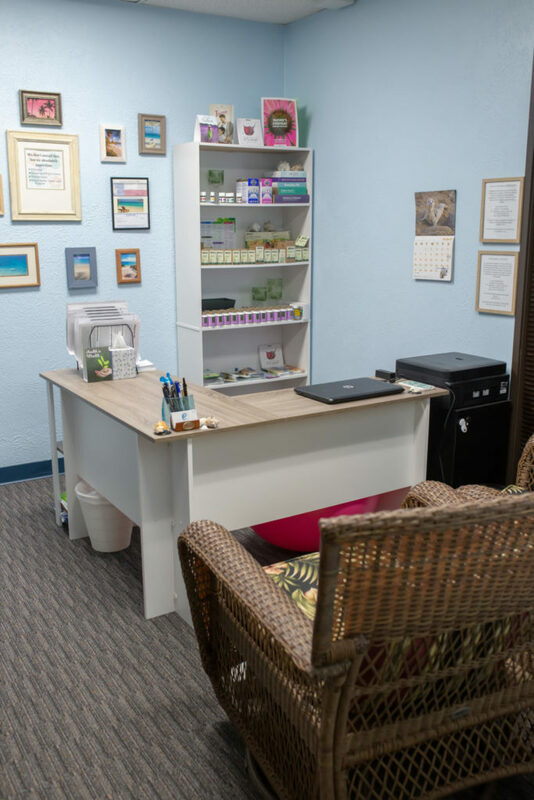 Book your appointment today at Beachside Community Acupuncture. I didn’t know anything about accupuncture! This was such an informative blog for all of your Dallas newborn clients! Such a thoughtful photographer! PS I can’t find a contact page on your website to send you an inquiry. Great to read about acupuncture, something I am unfamiliar with. I was interested in the use of it with PND, alternative treatments for mental health issues are an excellent idea! Thank you ? Shared with some friends who may benefit. Thanks for the insightful information! I loved this blog! Its great to see how you are a varied photographer! I can’t wait for our newborn session in Dallas! I love that someone offers fertility acupuncture in dallas! What a great thing to let your clients know about! Such great information!! I’ve have a friend that is in the Dallas area and is struggling with infertility, I’m going to pass along this information to her and your number because she will need a newborn photographer soon! 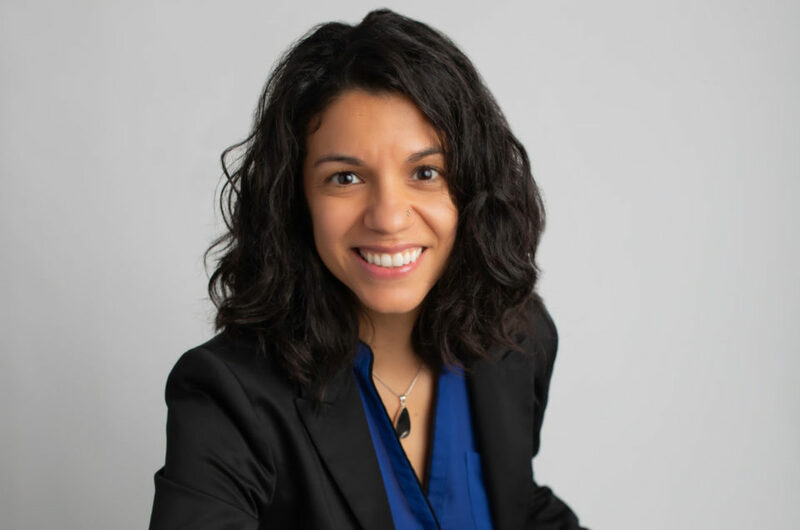 I wasn’t familiar with fertility acupuncture in dallas until coming across your post! Thanks for all of the great info! I didn’t even realize that acupuncture was an option for pregnant mothers! I love that as a photographer you have partnered with local companies in Dallas to bring such great information to your maternity and newborn clients! I think its so wonderful to have options for mothers who are struggling with Infertility. 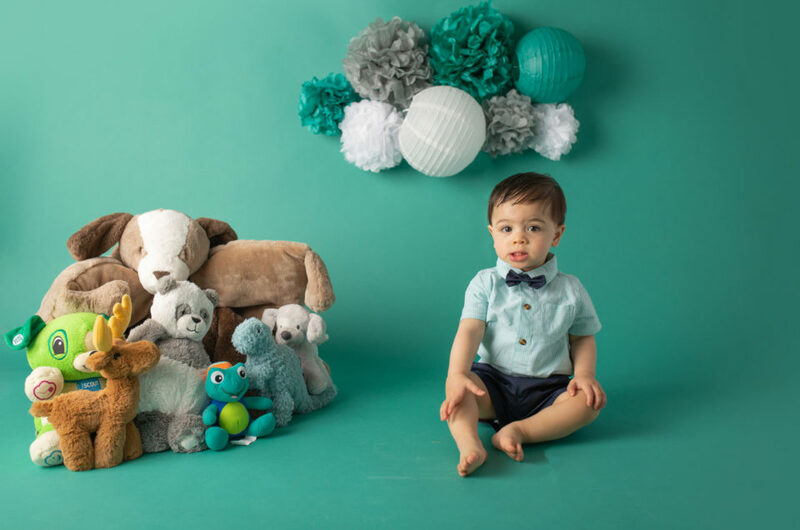 I really hope that moms can find some help with fertility acupuncture in Dallas and that they’ll soon be hiring you as their Dallas newborn photographer.